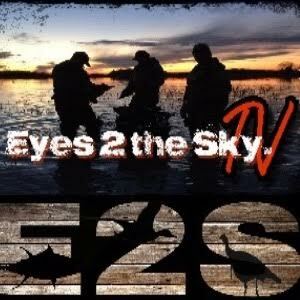 "Epic Argentina duck hunting…ducks like the sky was falling. Yes got to do perdiz and pigeons a..."
Nova Scotia sink box duck hunting experience was good. 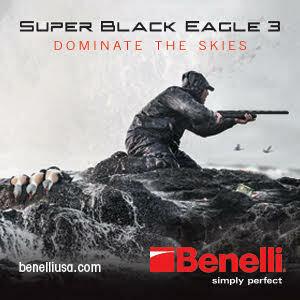 For someone wanting a black duck hunt, this may likely be the best in the world. Great hosts and the Nova Scotia sink box duck hunting experience was good. Unfortunately the weather didn’t cooperate and we lost about half of our hunting days. However I thought the guide delivered what was advertised. Hunters should understand that hunting in Nova Scotia in December (or sea duck hunting anywhere in December) can be very weather dependent. The sink box experience was unique and something I’ve never experienced before. Also the number of black ducks in Nova Scotia is exceptional. 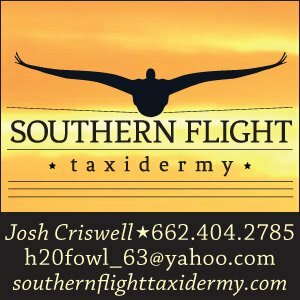 For someone wanting a black duck hunt, this may likely be the best in the world. 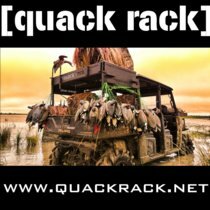 I have had multiple very good trips with GetDucks.com now and all have gone well. I was a long time client of Fin and Feather Safaris and believe I will now have a long-term relationship with GetDucks. The (Alaska king eider hunting) outfit was excellent. So were the guides and the meals. The (Alaska king eider hunting) outfit was excellent. So were the guides and the meals. Accommodations were good. Hunting in the Bering Sea in a small boat was memorable. For gosh sakes tell the hunters there is a probability their bags will not arrive with them, and to pack in a way they can get by without their bags for at least a few days. Alaska king eider hunt was very good…the stark beauty of the place and the king eiders and harlequins. 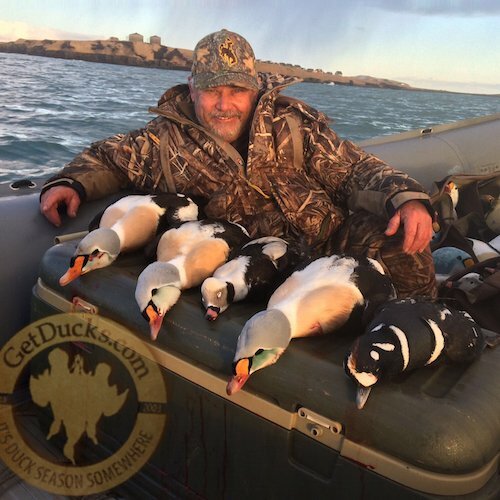 The Alaska king eider hunt was very good. She is an excellent cook and a cordial hostess. I liked the guides, too, real hunters and intense. The house was alright, nothing special. PennAir was pathetic aside from getting us there safely. I talked to Ramsey already about them – we got our bags when we left and then they bumped them again along with continual lies about when they would arrive!! I still ain’t got mine !!! The uniqueness of the place and the hunting itself were memorable, the wild remote wonder of St. Paul Island and its people — the stark beauty of the place and the king eiders and harlequins. Hunters should be told to expect (the possibility of) not having their bags no matter how scantly they pack! The guides did everything they needed to and could to make sure we were comfortable, safe, and had a good king eider hunt. We had many opportunities. The guides did everything they needed to and could to make sure we were comfortable, safe, and had a good king eider hunt. We had many opportunities to get shots at the duck species we went for. They knew where the birds were and did everything possible to get us close enough to shoot. Our bags were bumped from the PenAir flight from Anchorage due to weight restrictions – instruct clients to put everything they will need to hunt in carry-on or gate-checked baggage. Just plain fun! The fellow hunters and the staff made it special. Ramsey and Anita provided extremely good follow-up and pre-trip attention. Just plain fun! The fellow hunters and staff made it special. Ramsey and Anita provided extremely good follow-up and pre-trip attention. 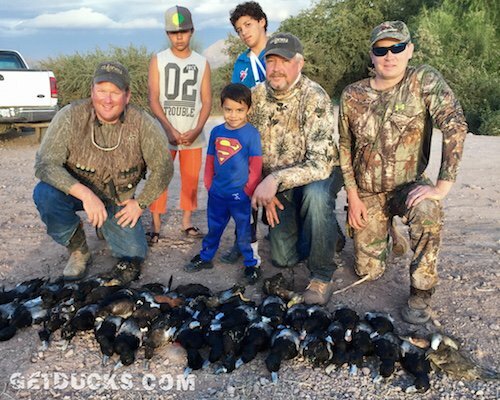 Adventure was the entire Mexico duck and brant hunting trip…the travel, the location of each hunt and of course the staff. 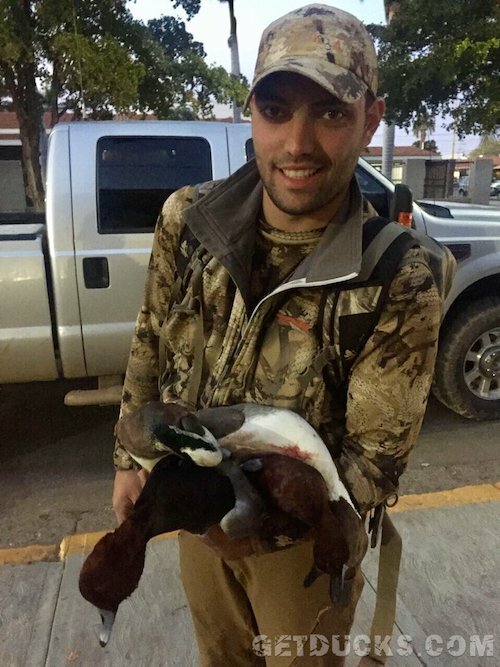 The adventure was the entire Mexico duck and brant hunting trip…the travel, the location of each hunt and of course the staff. The staff outperformed my expectations in every aspect.